This summer, Sun is over our head and our rooms are heated. We drink cold and take cool air-bath… What about our Laptop? Laptop too are suffered from excessive heat. 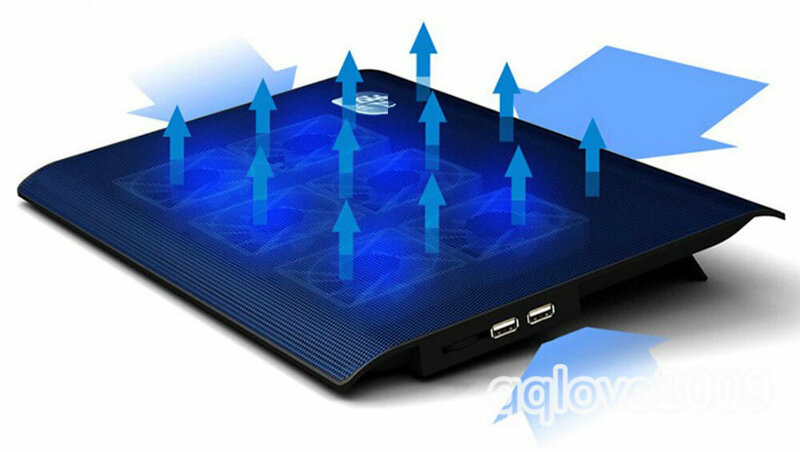 Overheating may leave your laptop dead or at least poorly perform. Here are some easy tips you may follow for the good health and performance of your laptop. In summer, while working plenty of time, your laptop needs rest. While working for a long time, the temperature inside rises a lot which propagates to outside body too. You might have felt the hot touch-pad often. While you are in a break, you can hold the laptop on the following mode: Sleep (for momentary break); Hibernate (for Long break for e.g. more than 15 minutes). We should not let anything block the vent on the laptop (such vent m ay be present at any place on the laptop. You can discover the vent by viewing it’s picture depicted.). You should be aware not to cover such vents. It’s not good idea to operate your laptop over soft bed or mattress. In addition to this, it is always a very good idea to clean the outlet, heat sink (inside the laptop), fan, and other inner parts as summer launches. For more information about standard cleaning of laptops, read this laptop servicing information. 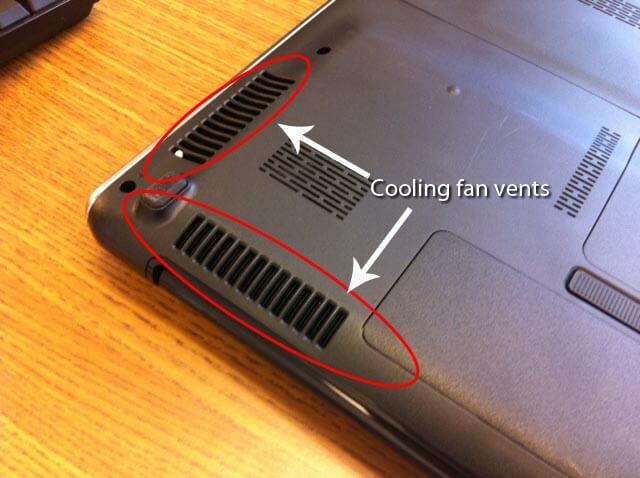 Good air circulation helps laptop perform well. If your laptop is having too much dust inside and you’re not getting chance for full servicing, you should use artificial cooler. You can buy varieties of coolers or cooling base for your laptop.